Books are highly valued. That’s because they take time – and brain power – to write, so we set a lot of store by what’s between the covers. Business owners (especially speakers, coaches and experts) are often keen to write a book in order to build their 'expert authority'. If you’re one of them, this is a great way of attracting new clients, and it can make a huge difference to your visibility and status. So if you’ve got a business that you think would benefit from a book, then go for it! You’ll raise your profile, attract more clients, gain more speaking opportunities, and spread your ideas far and wide. BUT (and there’s always a 'but', isn’t there) if you want your business to get the most out of your book, it needs to be in the right shape before you publish it. Don’t worry, this doesn’t mean that you can’t start writing your book at the same time as developing your business (in fact, many authors find that the two go together well). But it does mean that your business needs to be set up in such a way that your book can enhance it, not just sit alongside it. So what does your business need to have in place, in order for your book to be the credibility builder that you want it to be? Let's use these five steps to check. 1. Are you clear on what you do? First of all, you’ll need a philosophy that’s central to your business. This is the 'big idea' that your book should be based upon. It sounds simple, and for some experts it is, but many find it helpful to work with someone else in order to help them identify what makes them special. What’s the transformation that I give to my clients? How do I work with my clients in a way that’s different from my competitors (you may find that checking your testimonials helps here)? If I had to distil the core benefit I offer into a few words, what would they be? For example, you might be a leadership specialist who has a special way of working with introvert business leaders to help them shine. Or you may be a speaker in schools and colleges, inspiring young people who are thinking about going to university. Whatever you do, you do it in your own unique way and you get results because of the special way in which you work. That’s your core business idea right there. Then, once you’ve got clear on what your business philosophy is, you need to craft it into the central message of your book. What’s your big idea? What's your own personal USP? Using our leadership specialist above as an example, their book idea might be based on how introverts can use their special qualities to achieve great results. 2. Do you have a process? Then, think about how you work with your clients to help them achieve their goals. This is the next step in ensuring that your business is ready for a book: having an established methodology (or way of working) that you use with your clients. Is the way that you work a step by step process? This is often a great basis for a book, and it means the structure has pretty much sorted itself out. What do you ask your clients to do first, then second, then third, and so on? 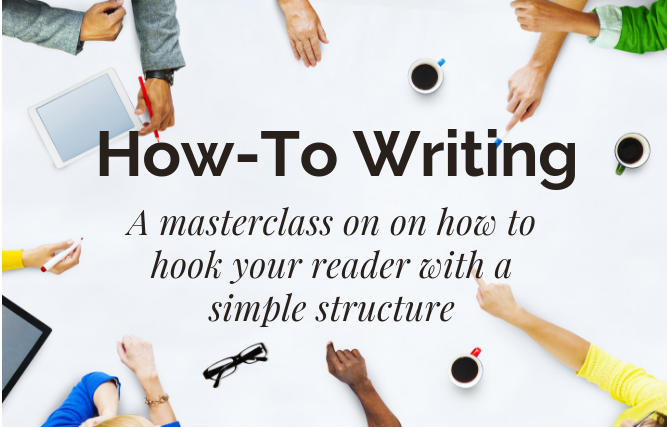 Your book can mirror this process so that your readers can follow it for themselves. It won’t be as good as working one to one with you of course, but that’s what they may decide to pay you for once they’ve read it! So you can see how your book is giving your readers a really concrete idea of how you think and work, leading them into deciding whether or not they’d like to work with you further. A brilliant way of gaining new clients! Of course your book doesn’t have to be a step by step guide, it can be structured in various different formats. Just make sure that it reflects the way that YOU work and think. 3. Are you in alignment? Now you’re flying. Your book is based on the special thing that you offer in your business, and it’s structured to reflect the way that you work best. Anyone impressed by your book will naturally want to get to know you more, whether by signing up to your email list, buying your services or linking up with you in some other way. But here’s what could happen if your book and your business are not aligned. And it’s not pretty. Imagine what could happen if your book isn’t based on your core business philosophy. It might still be a great book and sell well, but what would it do for you financially? It’s rare to make much money just by selling a book on its own, so if your readers have ‘nowhere to go’ after reading it, that’s a big wasted opportunity. The same applies if your book isn’t aligned with your methodology. You may find that some of your readers want to work with you after they’ve read it, but they don’t know how you like to work in real life – they’ve only been exposed to how you explain it in your book. And that means that they’re not clear about exactly how you can help them. 4. Are you ready for attention? 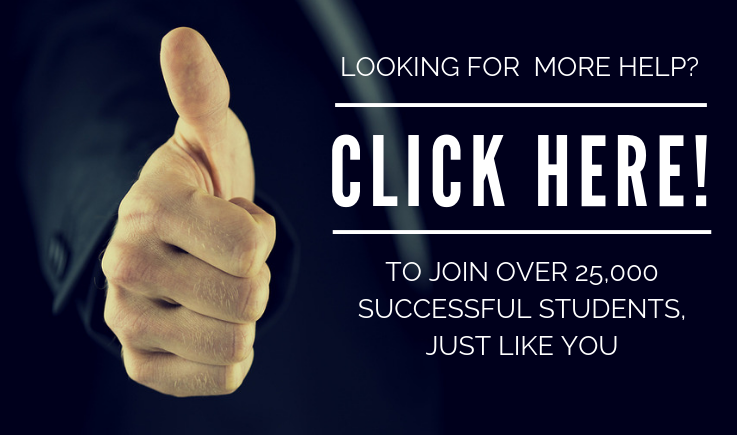 Is working with you one-to-one the only method you have on offer? If so you may want to consider ‘scaling’ yourself so that you can satisfy the increased demand your book could bring. One way of doing this is to develop an online training programme that readers can buy, which takes them through your process without you having to be there in person. Or you could have e-books and guides to buy from your website. Are you giving your readers a reason to visit your website and give you their email address? This will give you the chance to stay in touch with them way after they’ve finished reading your book. You’ll need to offer them something in return for their address, and free guides and checklists can be great for this. Or it could be a selection of free downloads that relate to your book and help them to use it more effectively. The main thing is to have a scalable sales process in place, so that you’re not turning business away once your book takes off. 5. Are you ready to market your book? This is where having a business that’s ready for your book really comes into its own. If you’ve got an established way of marketing your current products and services, then you can also use them for marketing your book. How easy is that? You might be active on social media, have a blog and an email list. Or you may have only one or two of these (don’t worry if you’ve not got all three), but you can see how important they’re going to be to you once you’ve got your book written. You want to be able to spread the word about your book, and the most consistent and reliable way to do that is via the channels that you’re already successfully using to promote your business. If you said 'yes' to these questions, then you're all set! If your business deserves a book, then it should have one. But don’t let the 'getting ready' bit slow you down – use the opportunities that planning and writing a book give you, to really get under the skin of what you offer to your clients and how you do it best. That’s when your business and your book will start to work together in harmony. And your growth becomes exponential, not just incremental. This post was written by Ginny Carter: The Author Maker. Ginny is a business book ghostwriter and coach, helping coaches, speakers and experts to write a clear and persuasive book.